The RandomChatter Movie Draft is back! Two-time winner* Lou is joined by the usual RC hosts, Tim & Lizzie, as well as Chris, Joelle, Andrea, Joel, and Jay! 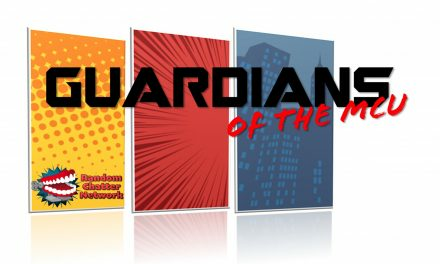 If you’d like to submit your audience picks, visit randomchatter.com/moviedraft! *Lou won the “Beta” version of the draft, so the “two-time winner” status is disputed. 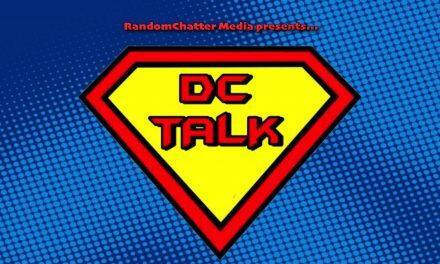 DC Talk Episode #29: Bathman and Showerlad!